In the tech world, a lot happens in a week. So much news goes on that it’s almost impossible for mere mortals with real lives to keep track of everything. 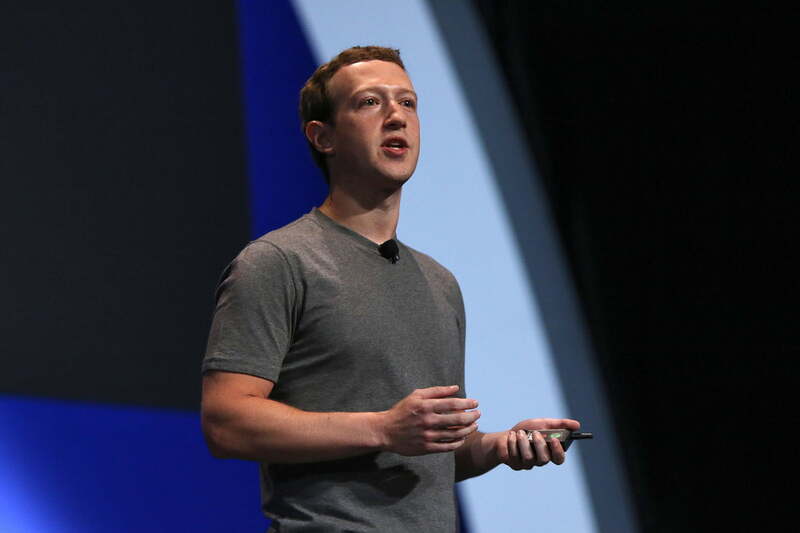 That’s why we’ve compiled a quick and dirty list of the top 10 tech stories from this week. Everything from the latest in the Facebook Trending Topics controversy to a new chapter from George RR Martin, it’s all here. 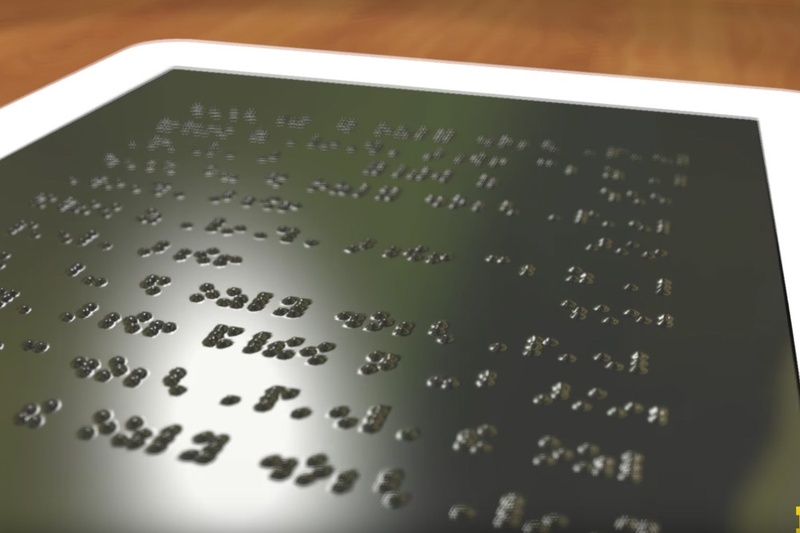 In the near future, you may not need to touch your phone, tablet, or keyboard when you want to type. That’s the concept behind the Tap Strap, an amazing wearable Bluetooth keyboard that converts finger movements into key presses, so you can tap out messages using any surface as a virtual keyboard. 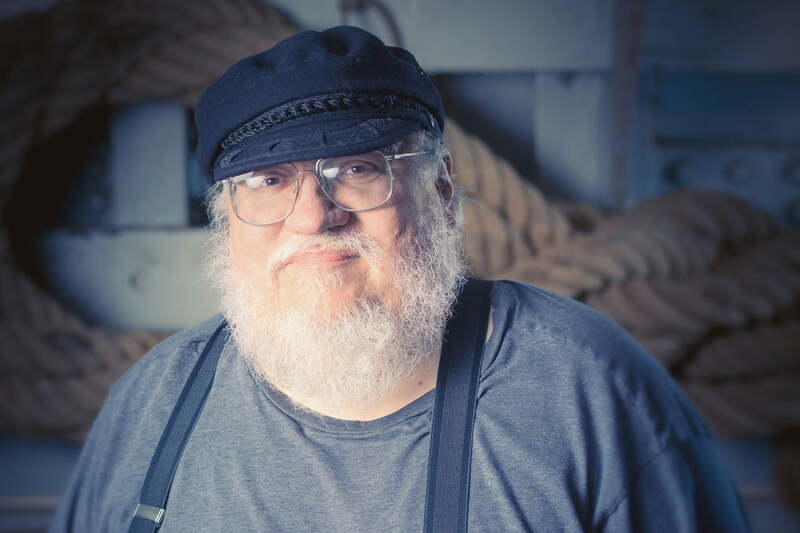 Tortoise-paced author George RR Martin has finally released a new chapter from the long-awaited sixth Game of Thrones novel The Winds of Winter, publishing the excerpt on his website. The acclaimed HBO series has now diverged significantly from the direction set forth by Martin’s famed novels — collectively known as A Song of Ice and Fire — but the new words will likely only appeal to those who read the books for another reason: The new words look through the eyes of a character that viewers of HBO’s series have never seen. 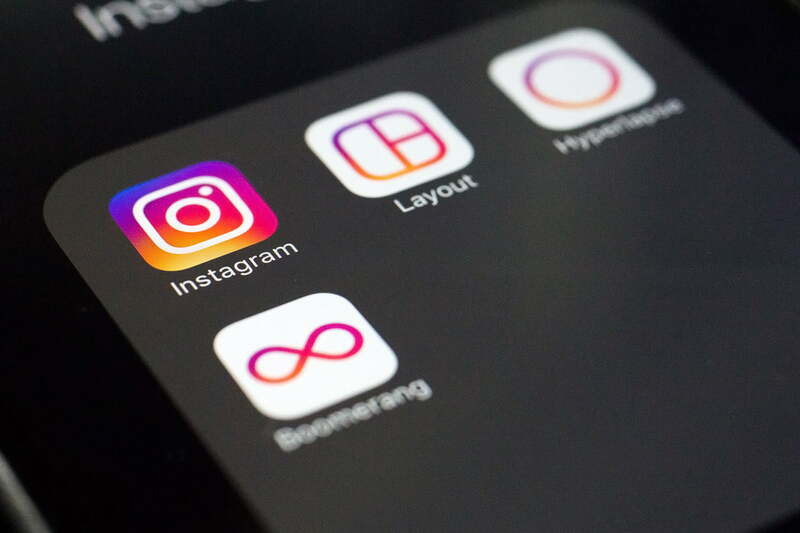 Five and a half years after its inception, Instagram is finally getting the redesign it deserves. Today, the Facebook-owned social network announced on its blog that the Instagram brand will have a new look, from the top down. The company hinted the new changes two weeks ago, when it confirmed it was testing a new look. The iconic icon is now brightly colored, and the app itself is monochromatic. Anyone who’s ever watched an F1 race knows how it can be won or lost in the pits. Every millisecond counts when a driver hurtles in for new tires or a repair, with each of the highly trained mechanics performing their precise role in super-quick time. A team of medical staff at the University Hospital of Wales tasked with resuscitating babies noticed how their work in many ways mirrored that of speedy pit-stop mechanics, where time is a crucial factor in the final outcome.